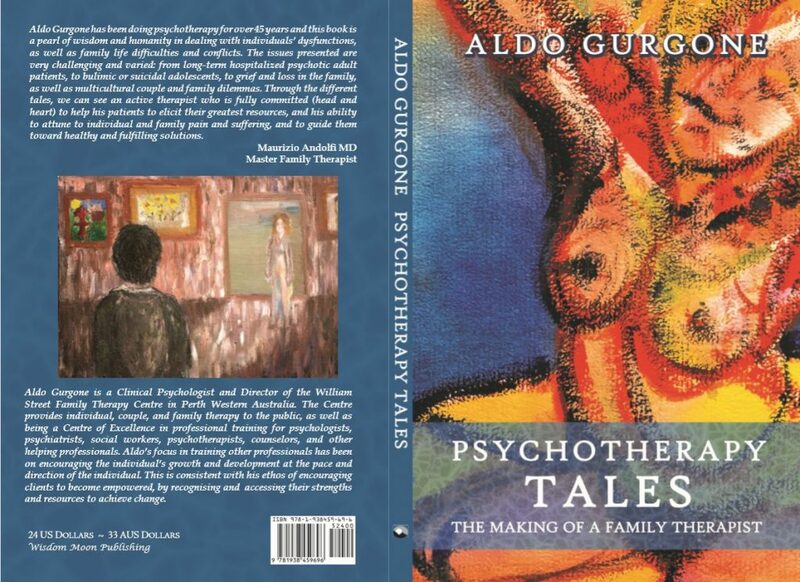 Aldo Gurgone is a Clinical Psychologist and Director of the William Street Family Therapy Centre in Perth, Western Australia. The Centre provides individual, couple, and family therapy to the public, as well as being a Centre of Excellence in professional training for psychologists, psychiatrists, social workers, psychotherapists, counsellors, and other helping professionals. Aldo’s focus in training other professionals has been on encouraging the individual’s growth and development at the pace and direction of the individual. This is consistent with his ethos of encouraging clients to become empowered, by recognising and accessing their strengths and resources to achieve change. Opinions of Contributors and advertisers on the AAFT Noticeboard are not necessarily those of AAFT. AAFT makes no representation or warranty that information contained in articles or advertisements is accurate.